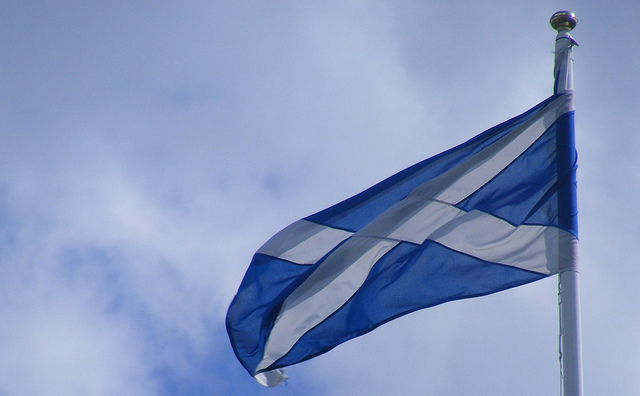 Scotland’s referendum debate: What is really going on? What should we make of this rapid turn of events? The commentators have been debating who is up and who is down. The next opinion polls are eagerly anticipated. But much of the comment slightly misses the point. What matters is not how the polls respond in the next week or two. The crucial issue is the impact on the votes cast in the referendum itself, six months from yesterday. To predict anything about that, we need to know how opinion in referendum campaigns tends to behave. 1.Opinion during referendum campaigns tends to shift towards the status quo. 2.There are two sorts of exception: reversion point reversal and the anti-establishment bandwagon. 3.In referendums as in the rest of life, heart precedes head.